From the moment you walk in, Empire at Burton Way gives you countless reasons to fall in love with coming home. The lobby beckons you to sit and relax by the fireplace. Step outside to the garden terrace and enjoy a cup of coffee. Find the perfect spot to get some sun, or take in the sweeping views with friends on the rooftop terrace. Skip the commute, hold a meeting in the business lounge. 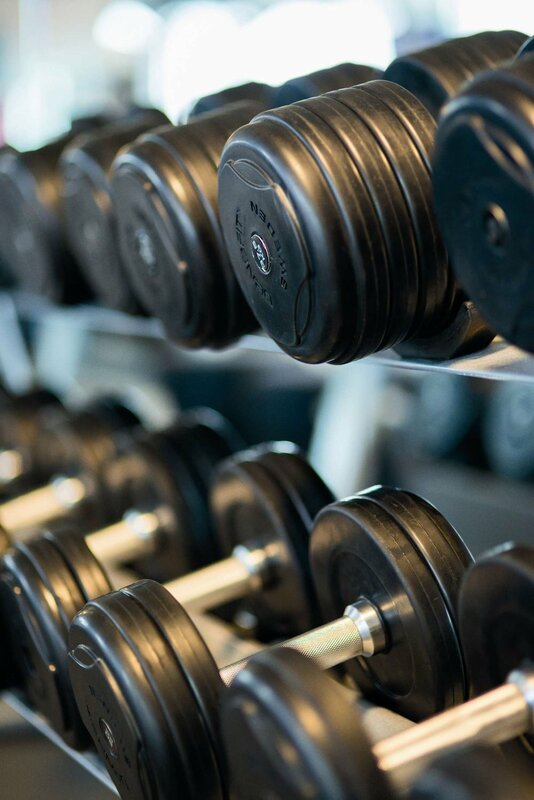 Create balance in our fully equipped fitness center. With you in mind, we have thought of everything. Grab your morning coffee. Plan your day. Catch up on the news. Relax with a friend. Welcome home. Plug-in and recharge. Stay connected. Get down to business. Improve your health. Find your balance. Perfect your pose. Sweat it out. Go upstairs. Meet your neighbors. Make new friends. Take in the views. Get some sun. Grill something. Stay for a movie. Relax. Your four legged friends are always welcome. Rooftop dog run and grooming station. Pamper your pets without leaving home. Innovative smart access entry system. Community Wi-Fi. Nest thermostats. Package Concierge locker system. Electric vehicle charging stations. Spacious floor plans… thoughtfully designed, meticulously executed. Environmentally responsible without compromising style or sophistication. 9265 Burton Way. Need we say more? You have arrived at your destination. - Impressive 360 Degree Views. and 60” TV. Perfect for Lounging and Socializing. - Gaming Area for the Kids at Heart. Located in the exclusive Beverly Hills Unified School District with access to the Hawthorne School and Beverly Hills High School, renowned for their commitment to academic excellence. *Participating businesses and terms/conditions to be announced later.